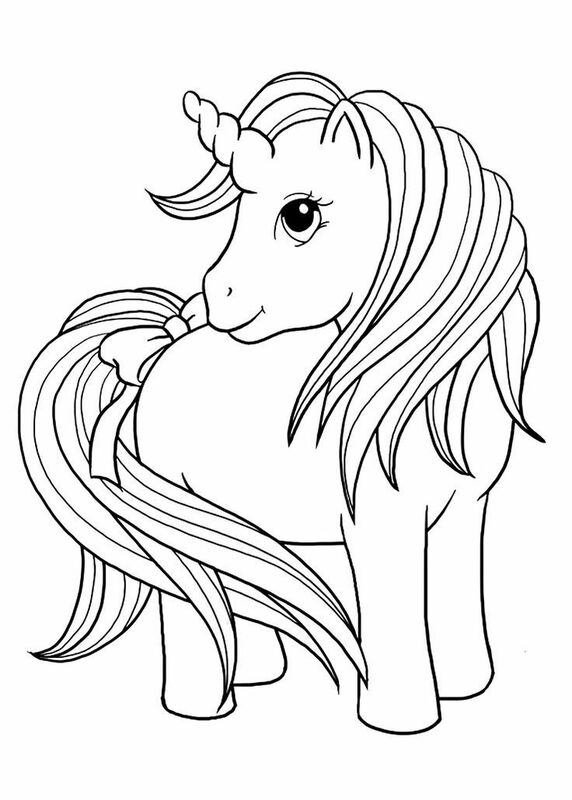 Unicorns fascinate not only in fantasy novels. 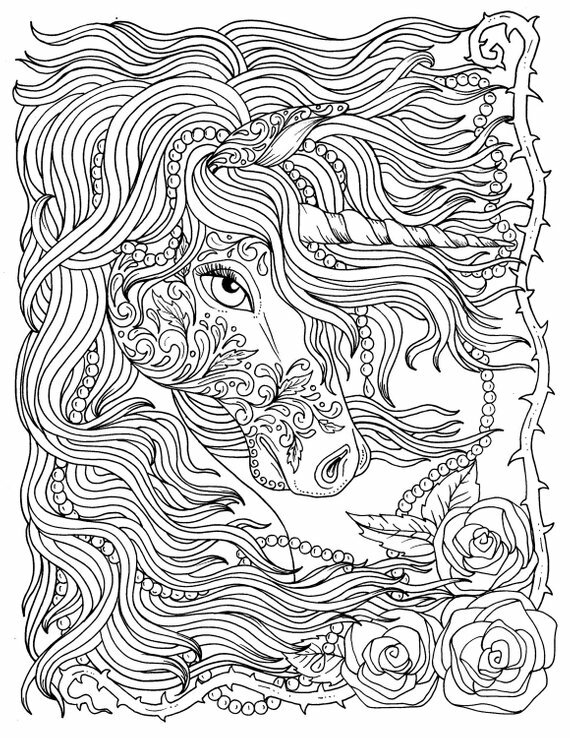 The white horse with the twisted horn on its forehead enchants young and old with its magical abilities. Numerous legends entwine around the mythical creature. 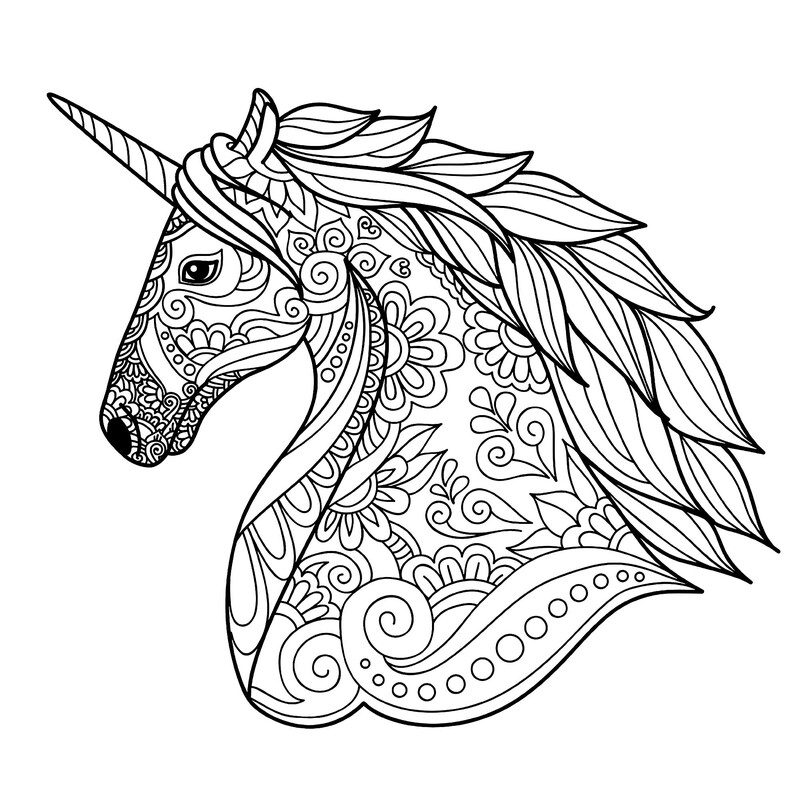 We take a closer look at the origin and symbolism of the unicorn. 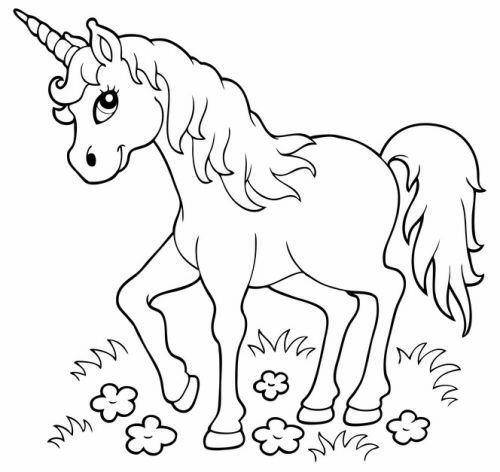 In Europe the unicorn achieved fame through the Old Testament in the Bible. A Hebrew text was translated into ancient Greek in the third century B.C. – but the 72 translators did not know what the mysterious animal “Re´em” was. 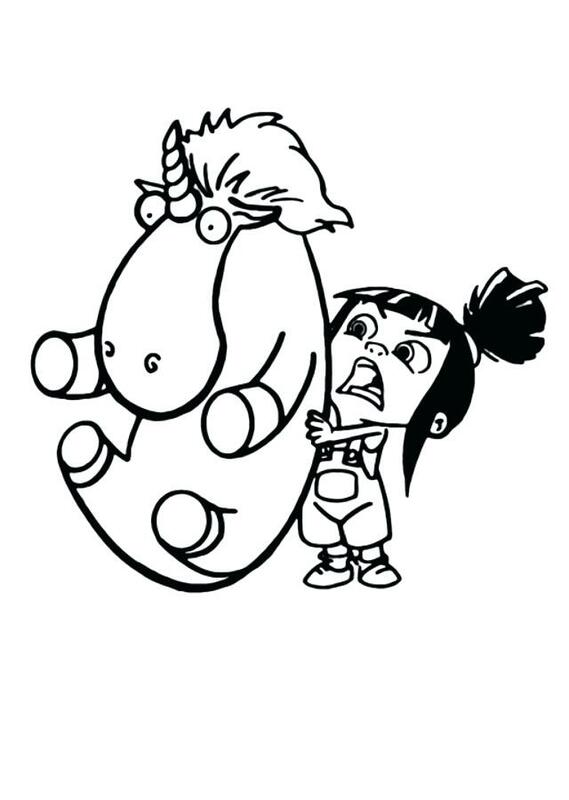 In the end they gave it the name “Monokeros” – which means unicorn in German. However, this animal has nothing to do with the graceful creature, which drives sales higher. 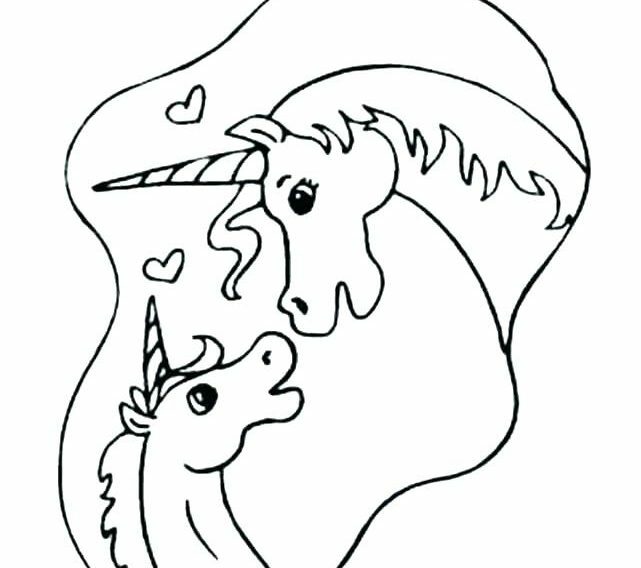 Story of Unicorn, Bible etc. Today one knows that there was talk about aurochs. But how did one get from an animal carrying two horns to a unicorn? Probably the mistake was in the Babylonian wall paintings, with which the animal was to be seen, however only in the profile view. So the translators only recognized one horn… It was not until 1779 that Heinrich Sander recognized the translation error. Until then, people assumed that the mythical creature existed in the Bible. 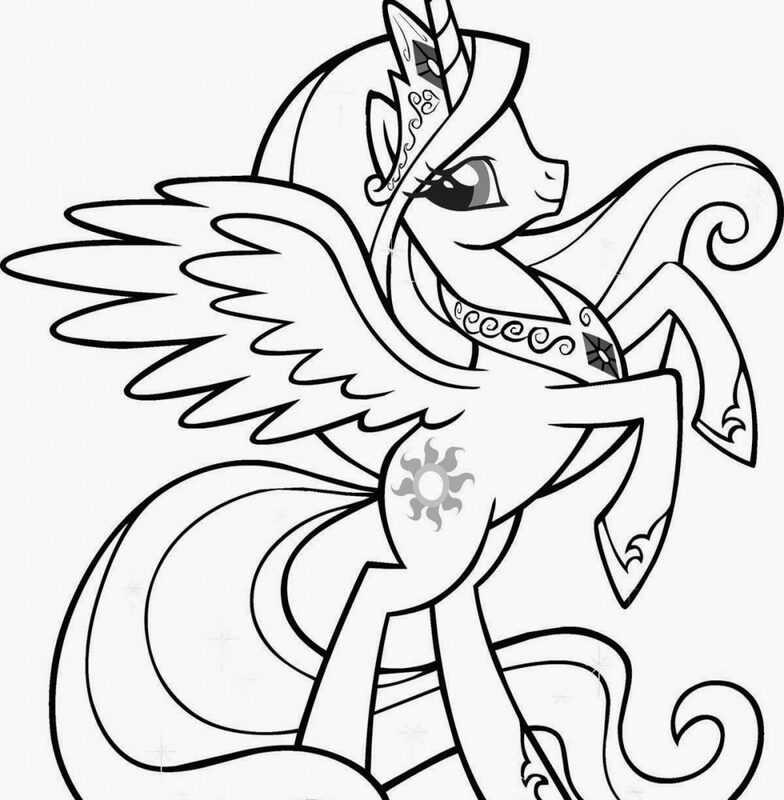 Around 500 BC Ktesias von Knidos reported in “Indika” about unicorns in India. The horn of the wild, fast and strong animal is therefore antitoxic. Therefore the court of the Achaemeniden is to have used this as drinking vessel. 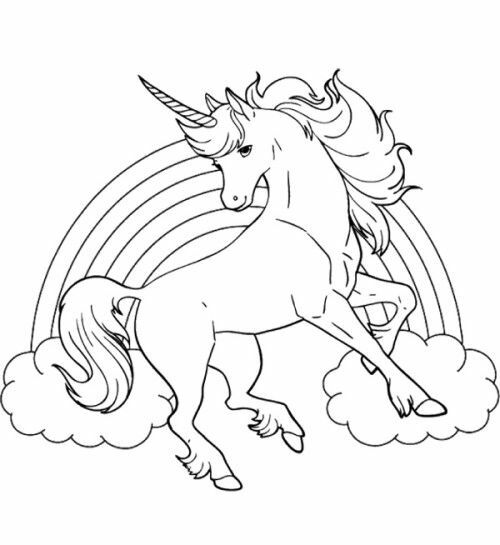 On this basis also Aristotle and Claudius Aelianus talked about the unicorn in antiquity. 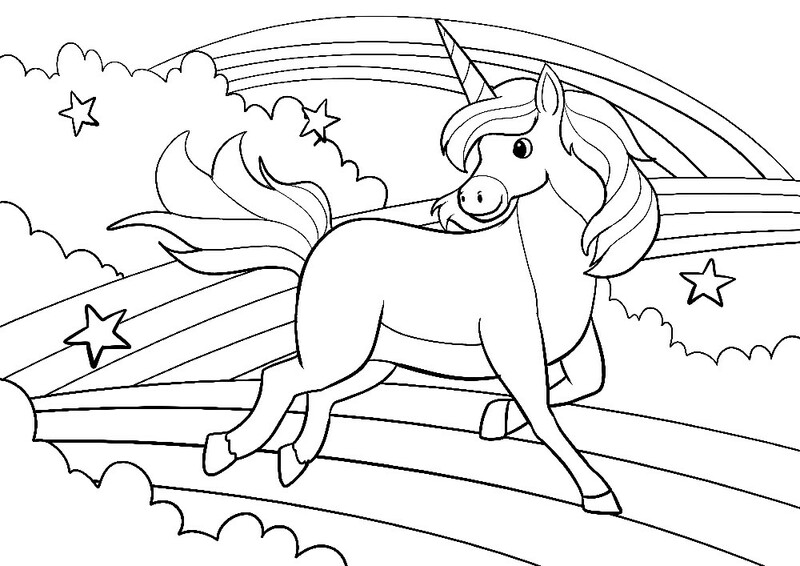 In the Roman and Greek mythology the unicorn is not mentioned, there are also no illustrations from this time. In the second century after Christ, however, an early Christian folk book, the “Physiologus”, appeared in Greek. 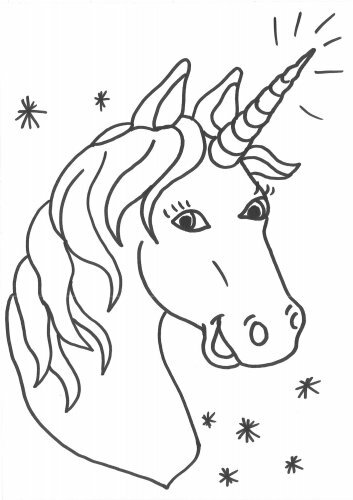 It says that only virgins can catch unicorns. 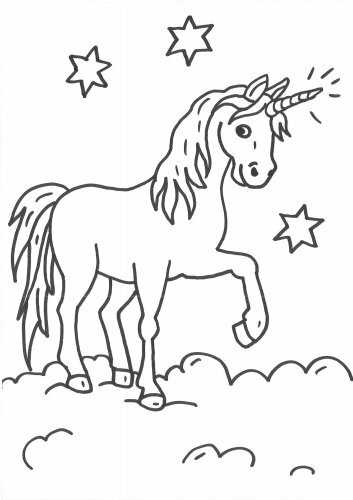 It was interpreted that the Virgin Mary and the unicorn are Jesus Christ. One horn stands for monotheism and the incarnation of God. 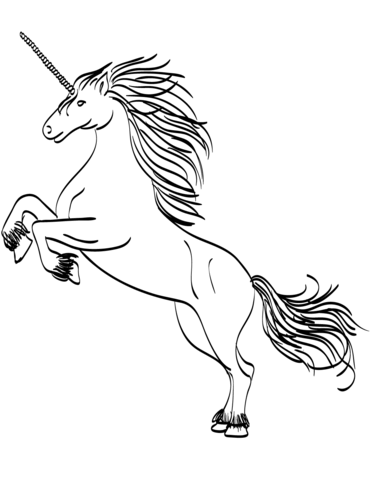 Unicorns were mentioned in medieval pharmacopoeias by Hildegard von Bingen, for example. 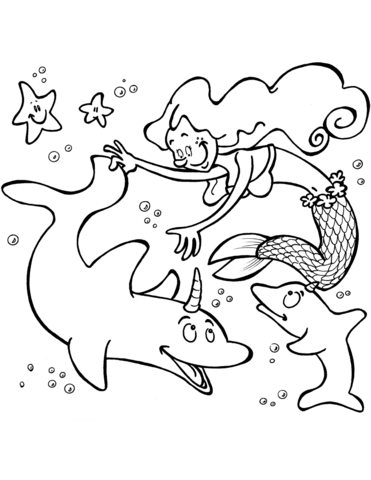 Various travellers also stated that they had sighted unicorns. This is how Marco Polo described that he had seen a specimen on Sumatra. Presumably this is the Sumatran rhinoceros. 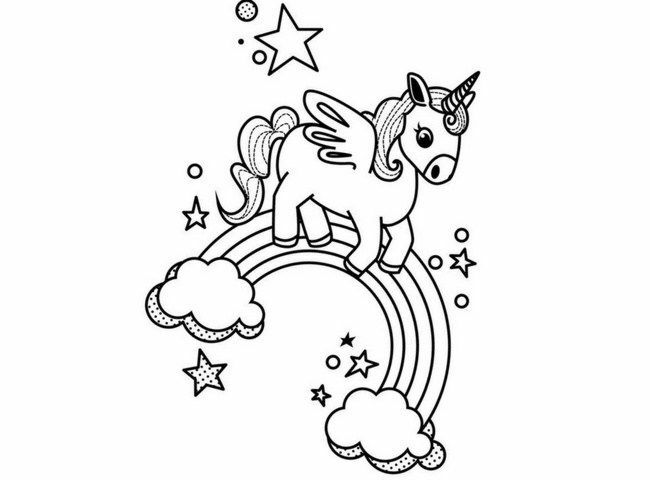 Also the Jesuit Jerónimo Lobo, the adventurer Edward Webbe and the traveller John Bell want to have seen unicorns somewhere in the world. This was probably due to the widespread legends. So people also reported what they thought they must have seen. 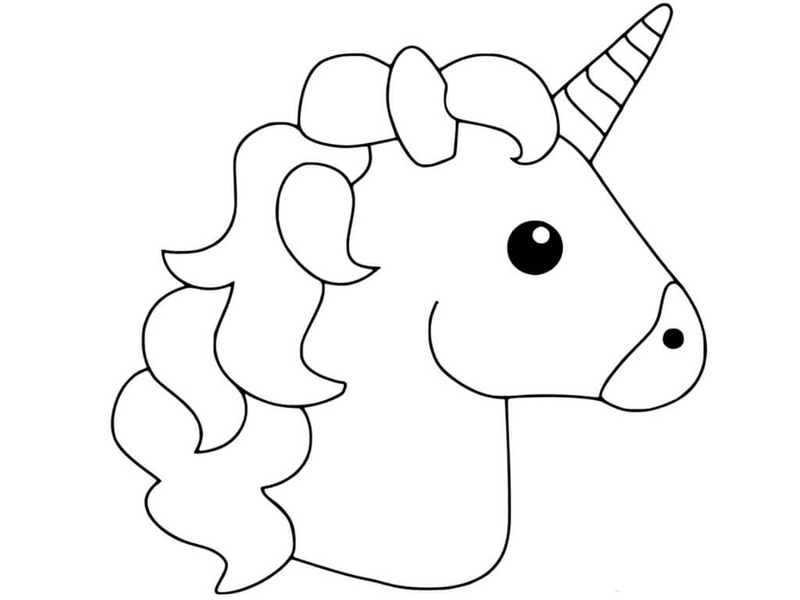 The physiologist was very important for the Christian belief in unicorns until early modern times. 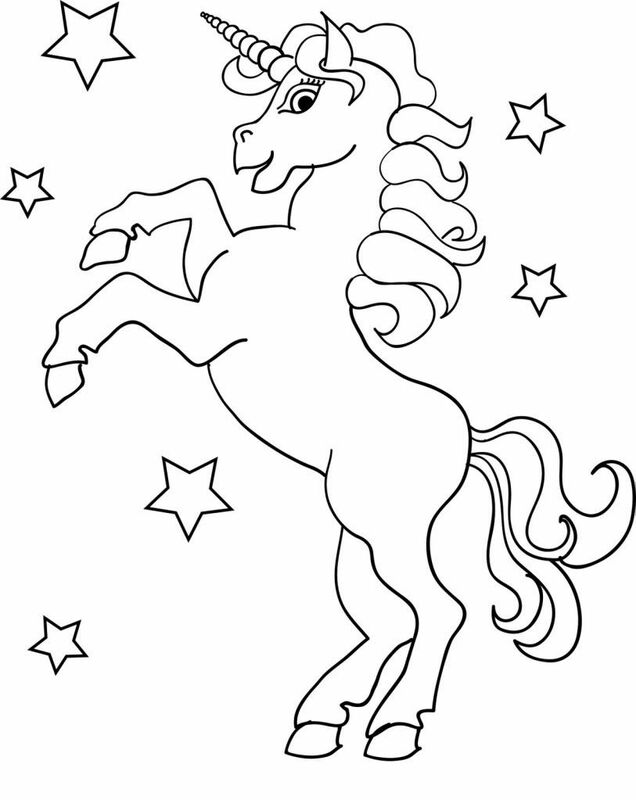 Medieval alchemists began to see the unicorn like the lion as “Spiritus Mercurius”. Accordingly, the being that stood for the active purity and penetrating power of the Mercurius spirit soothed the lion. 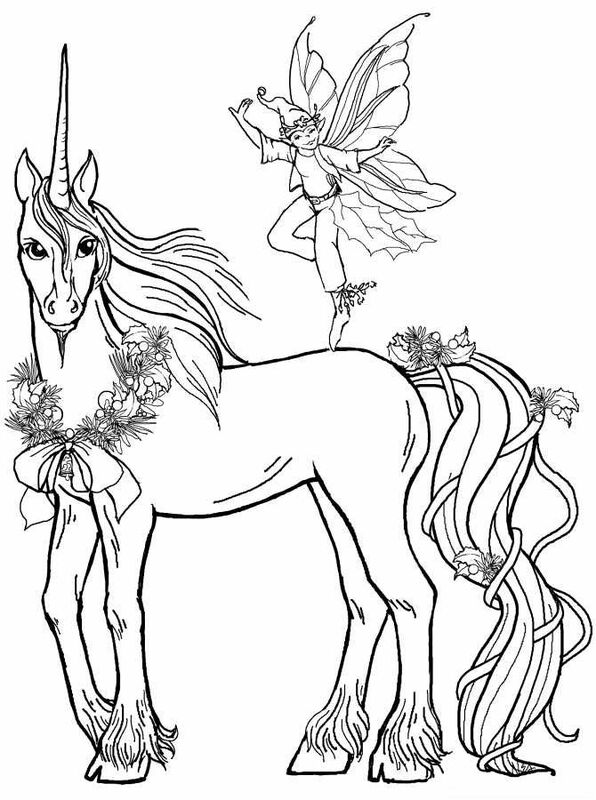 Today the unicorn is represented as a kind of horse carrying a long, tortuous horn on its forehead. 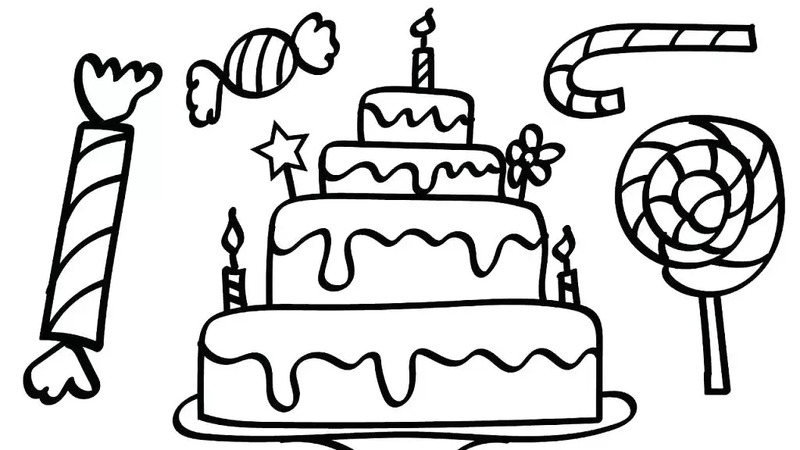 In the past, the unicorn could also come in the form of a young goat with a horn. Its fur is usually silvery-white, it seems graceful and of beguiling beauty. 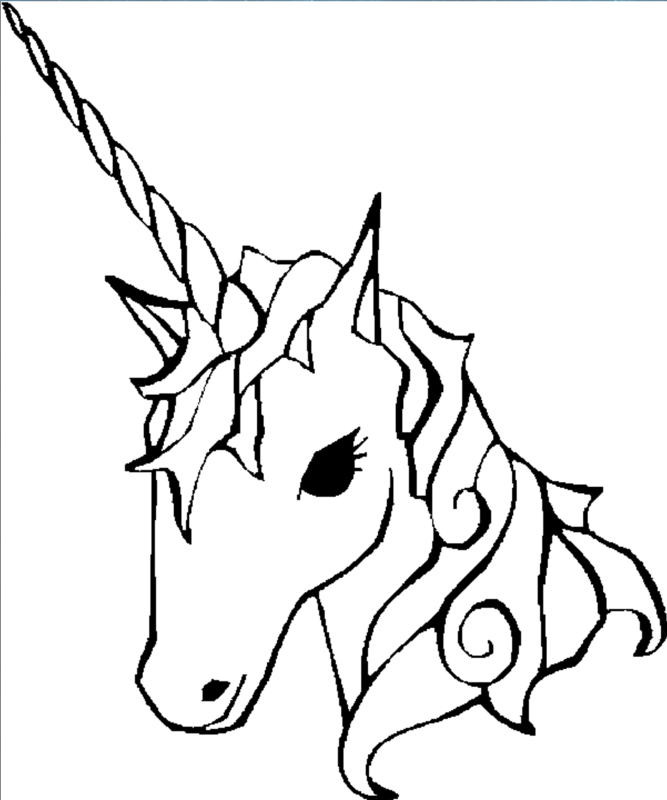 Unicorns usually symbolize goodness and are said to have magical powers. The horn in particular is magical and is said to heal diseases. Those who drink from the horn should also become immune to poison and fire. 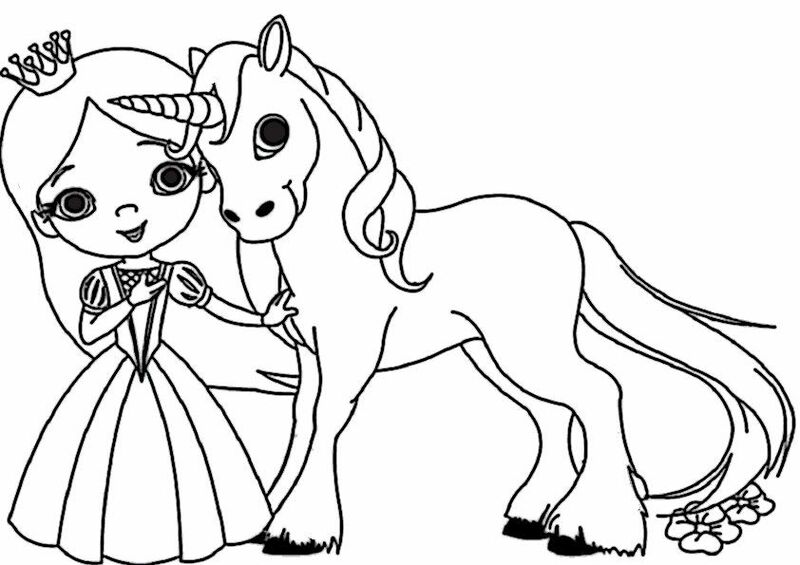 In Europe and Western culture the unicorn stands for purity, innocence and chastity. The shy, benevolent creature is hiding in forests. 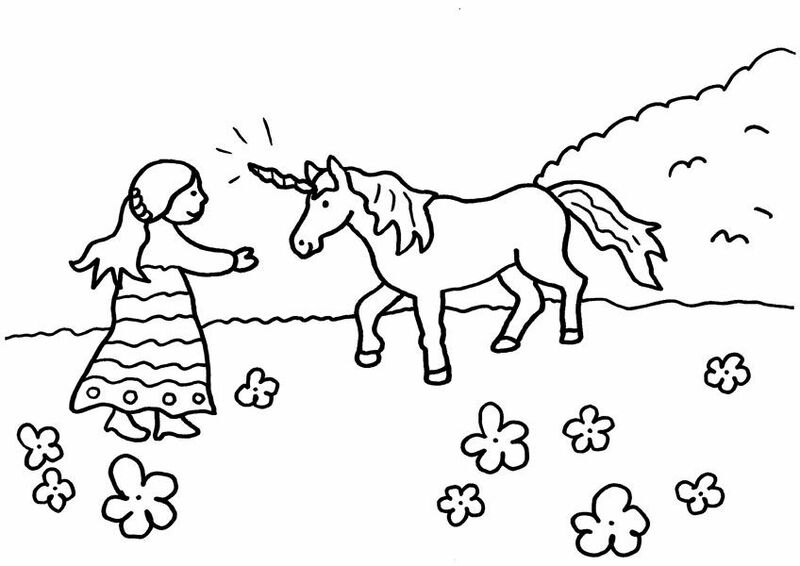 Legend has it that unicorns can only be tamed by virgins. 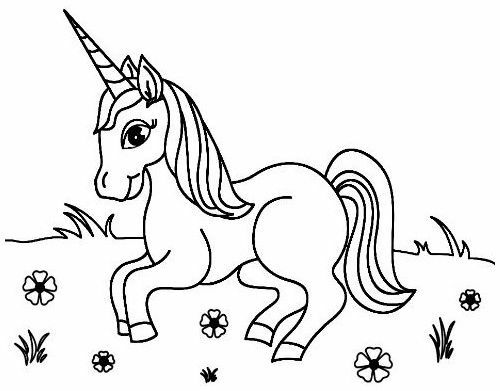 In Japan the unicorn is called “Kirin” and is a courageous creature that tracks down criminals and pierces them with its horn. 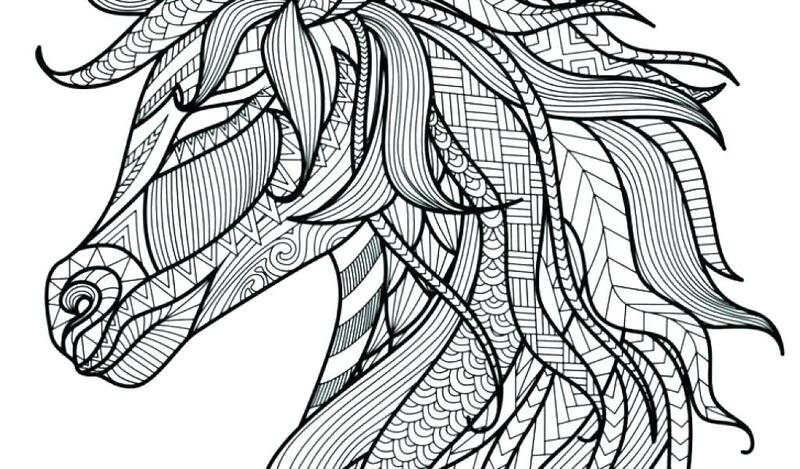 The Chinese unicorn is called “Qilin” and is thoroughly pacifist. 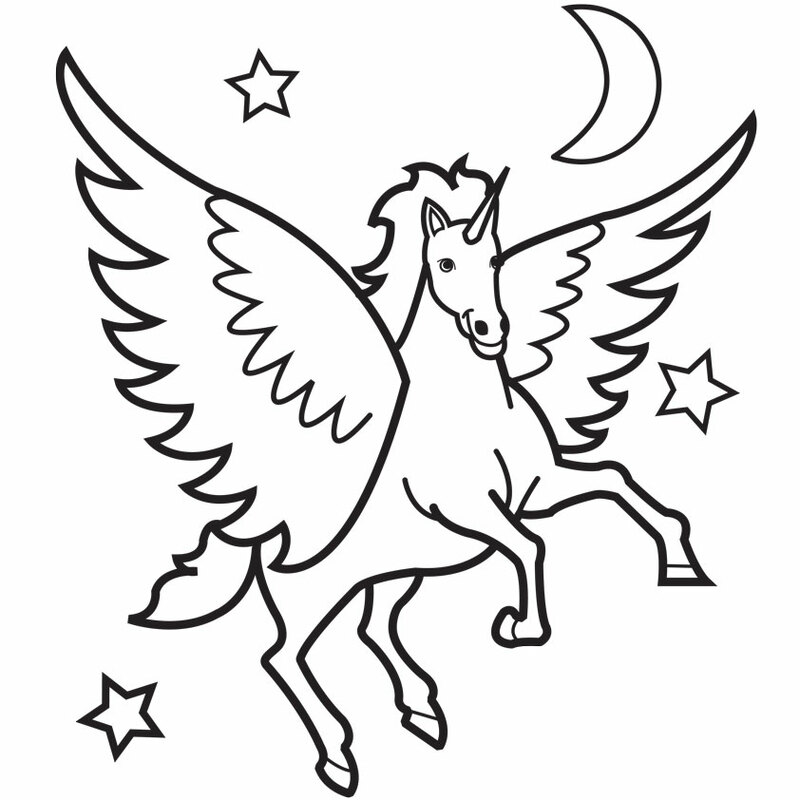 The peaceable mythical animal does not harm any fly and its presence is always a good omen.